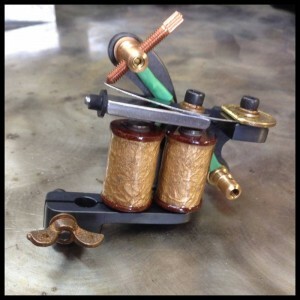 When it comes to decorating your body with colors, tattooists have two options: Coil Machine and Rotary Machine. The difference between these devices lays in the way the needles are moved. Before these amazing machines where invented tattoos were done by hand! Regardless the machine of preference, professionals from Mantra Tattoo will do an excellent job. 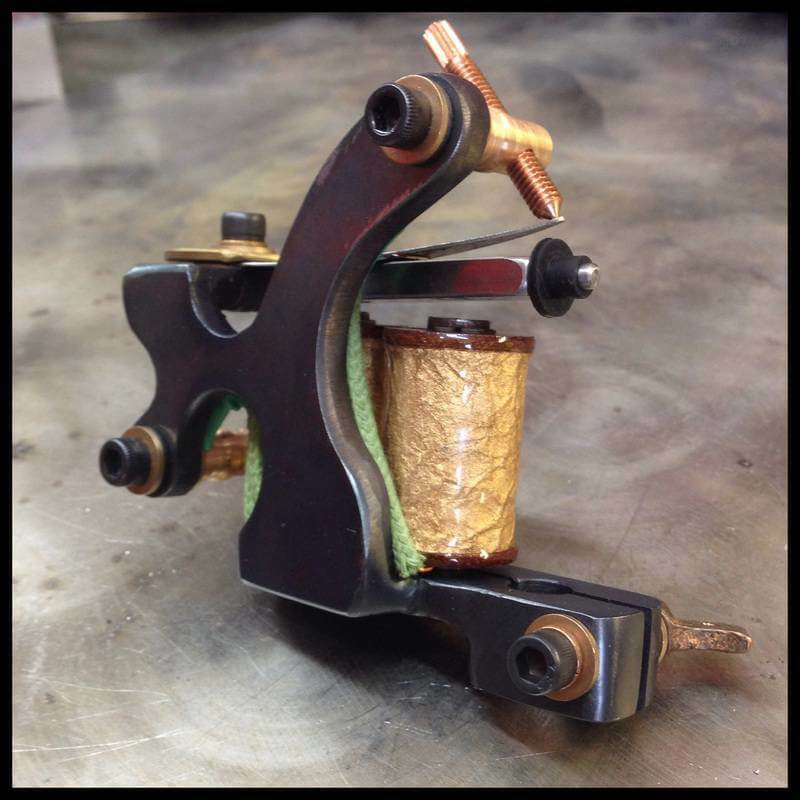 They use only high-quality inks and custom tattoo machines. Trust our experienced tattoo artists to get tattooed in Colorado.